There is nothing better than curling up with a good book to read and even better if it is a book series so if you enjoyed the first there is plenty more to look forward to. The definition of a book series is: a sequence of books having certain characteristics in common that are formally identified together as a group. I compiled this list of the Top 10 Best Selling Book Series which is based on the approximate number of copies sold rather than the amount printed. 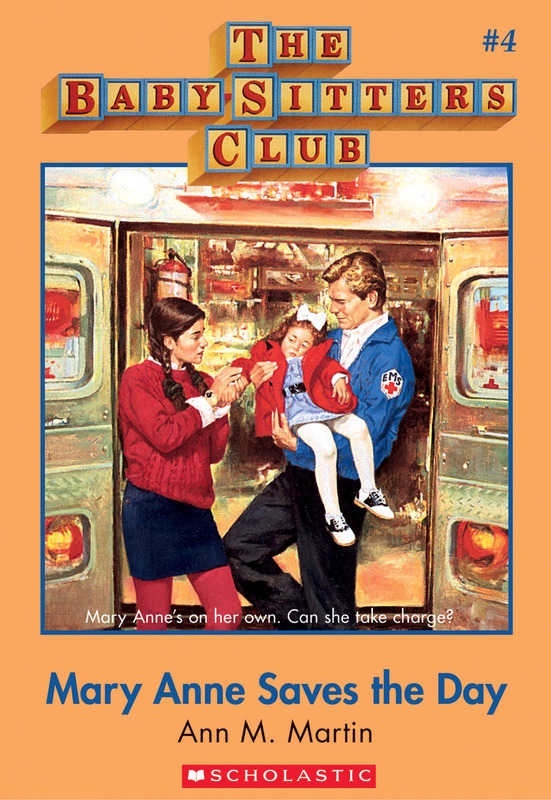 The Baby-sitters Club is a series of novels written by Ann M. Martin and published by Scholastic between 1986 and 2000, that sold 170 milllon copies. Many of the novels were ghostwritten, including 43 by Peter Lerangis. However, Ann M. Martin wrote the first 35 novels. The series is about a group of middle school students living in the fictional town of Stoneybrook, Connecticut. They run a business called the Baby-sitters Club that helps parents find babysitters from the club who are available for jobs by calling during their club meetings. As of December 31, 2009, the Baby-sitters Club series was out of print. However, in April 2010 the series was re-released with updated versions of certain volumes of the original series, as well as a newly written prequel. The Railway Series is a set of story books about a railway system located on the fictional Island of Sodor. There are 42 books in the series, the first being published in 1945. Twenty-six were written by the Rev. W. (Wilbert) Awdry, up to 1972. 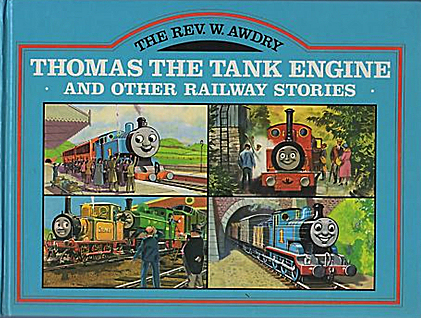 A further 16 were written by his son, Christopher Awdry; 14 between 1983 and 1996 and a further book in 2007. Another book was released in 2011. Characters and stories from the books formed the basis of the children’s television series Thomas and Friends. Nancy Drew is a fictional character in a mystery fiction series created by publisher Edward Stratemeyer. The character first appeared in 1930; the books have been ghostwritten by a number of authors and are published under the collective pseudonym Carolyn Keene. Over the decades the character has evolved in response to changes in US culture and tastes. 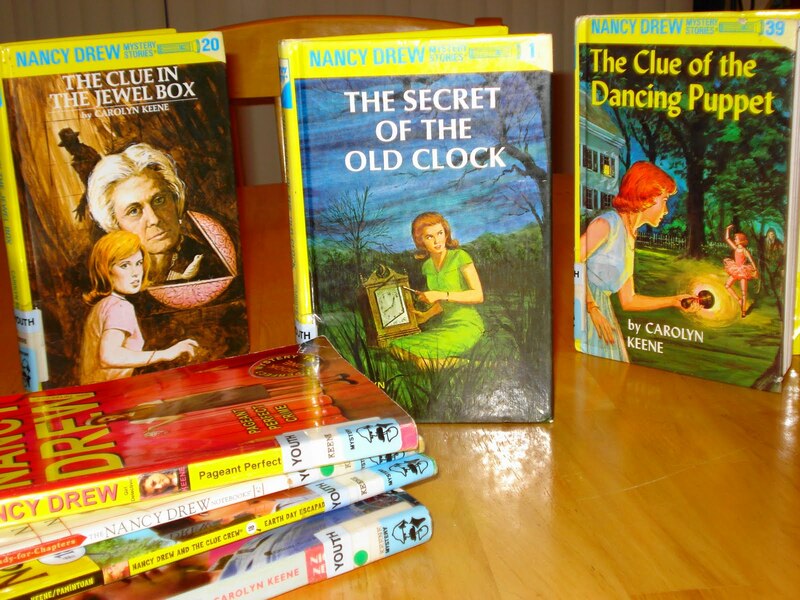 Nancy Drew books have been translated into over 45 languages. Nancy Drew has featured in five films, two television shows, and a number of popular computer games; she also appears in a variety of merchandise sold over the world. Noddy is a book series written by British author Enid Blyton (1897-1968). Enid Blyton wrote numerous successful children’s books, selling over 600 million worldwide. Noddy was her most wide know character. Early Noddy books have become collectibles, along with other Blytons. Noddy is a little wooden boy who lives in his own little House-for-One in Toyland. 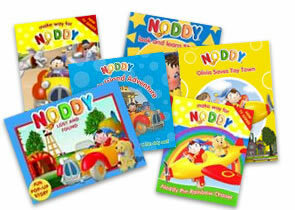 Sales of Noddy books are large, with an estimated 600,000 annual sales in France alone, and growing popularity in India, a large market for Blyton books. The Noddy character is owned by Chorion. Television shows based on the character have run on British television since 1955 and continue to appear to this day. Enid Blyton would make #1 on my list of best children authors. Sweet Valley High are a series of novels that chronicle the lives of identical twins Jessica and Elizabeth Wakefield who live in Sweet Valley. The series was created by Francine Pascal, who presided over a team of ghostwriters for the duration of the series. The series began in 1983 and ceased publication twenty years later with over 152 books to its name. A TV series based on Sweet Valley High ran for 88 episodes between 1994 and 1997. 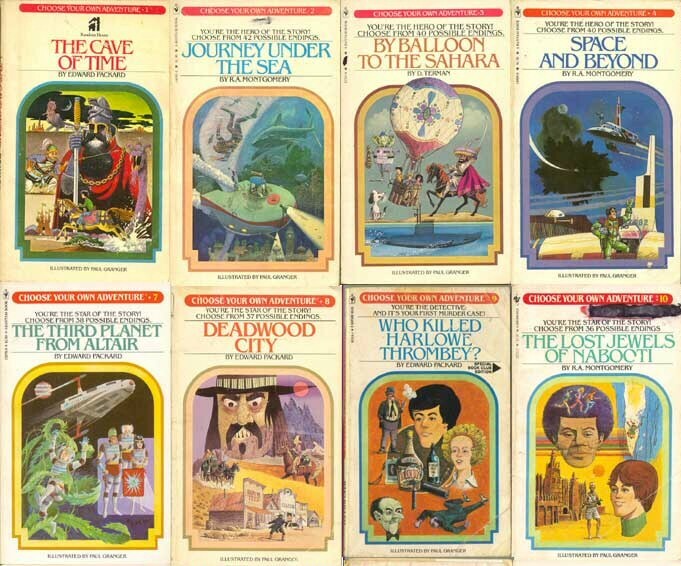 Choose Your Own Adventure, as published by Bantam Books, was one of the most popular children’s series during the 1980s and 1990s, selling more than 250 million copies between 1979 and 1998. Originally created for 10 to 14 year olds, the books are written in the second person. The stories are formatted so that, after a couple of pages of reading, the protagonist faces two or three options, each of which leads to more options, and then to one of many endings. The series was highly successful after it began printing with Bantam Books. It prompted the creation of three other series by different authors with Bantam Books that worked with the same format. The Berenstain Bears is a series of Childrens books that were created by American writers and illustrators Stan(1923-2005) and Jan (1923 – 2012)Berenstain. 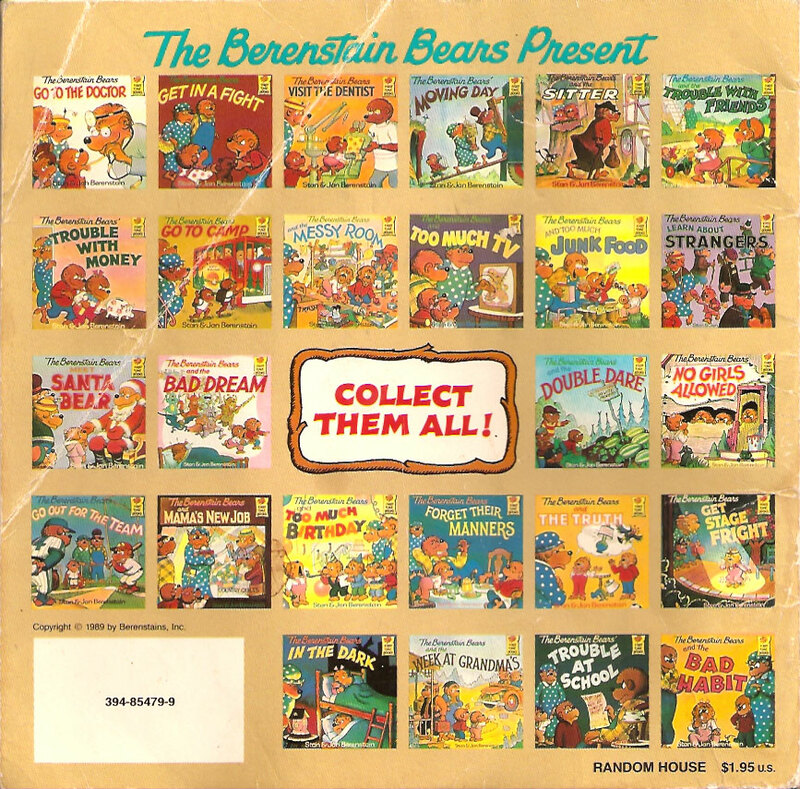 Since the 1962 debut of the first Berenstain Bears book, The Big Honey Hunt, the series has grown to over 300 titles, which have sold approximately 260 million copies in 23 languages. The books feature a family of anthropomorphic bears who generally learn a moral or safety-related lesson in the course of each story. The Berenstain Bears franchise has also expanded well beyond the books, encompassing two television series and a wide variety of other products and licenses. Perry mason are a series of detective novels that are written by American lawyer and author Erle Stanley Gardner. Perry Mason is a fictional character in all the novels; he is the main character in all the novels and is a defense attorney. Perry Mason was featured in 82 novels. 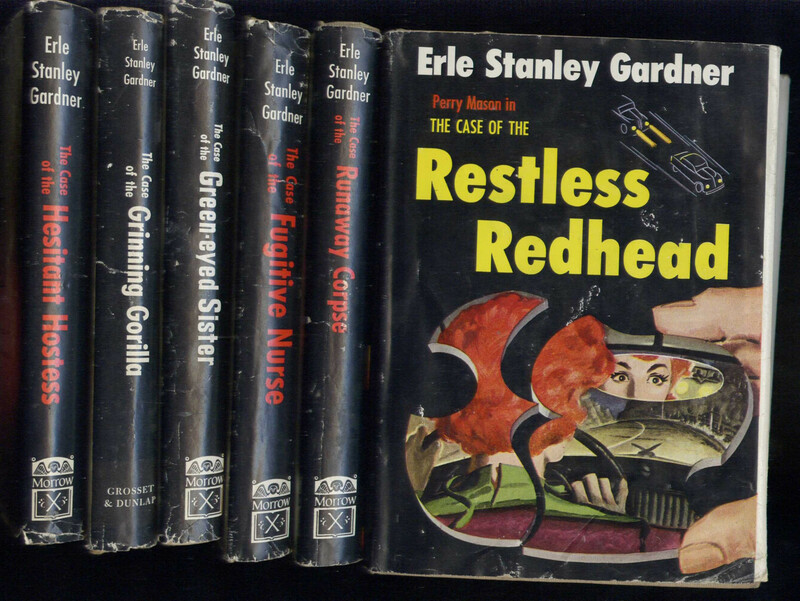 Author Erle Stanley Gardner died in 1970. The character of Perry Mason was portrayed each weekday on a long-running radio series,followed by well-known depictions on film and television, including “television’s most successful and longest-running lawyer series”from 1957 to 1966 starring Raymond Burr. There were also 30 made-for-TV movies filmed from 1985 to 1993. 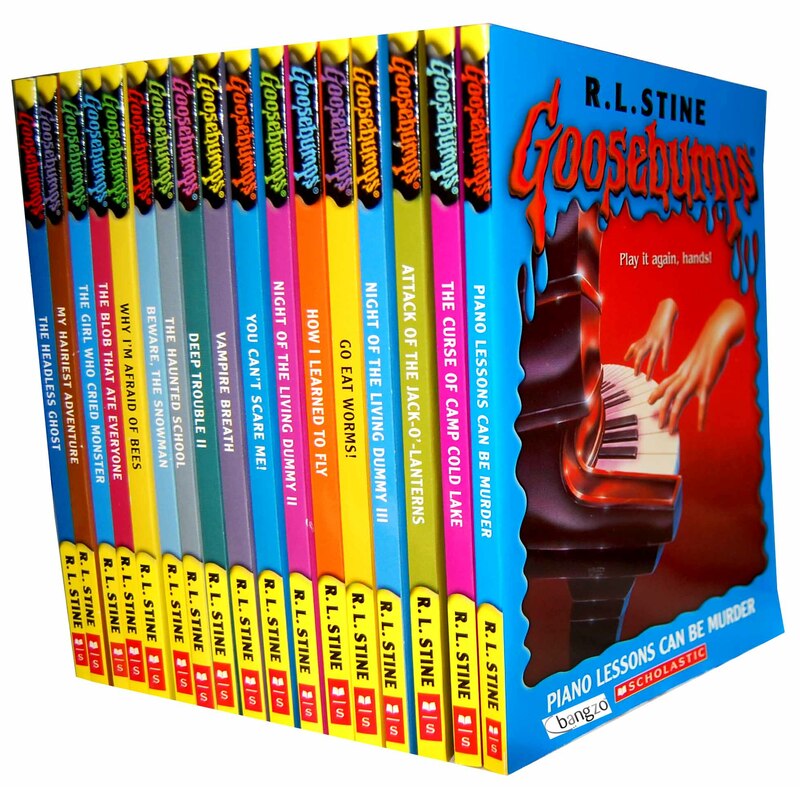 Goosebumps is a series of children’s horror fiction novels written by American author R.L. Stine. There were 62 books published in the original series. Since then there have been spin off series written by Stine. The series has spawned a television series and numerous merchandise. 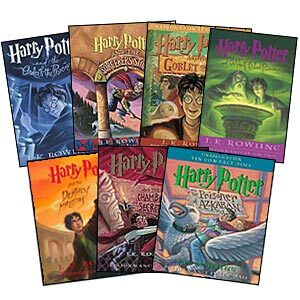 The book series was a best seller in many countries and has been translated into 35 languages. Harry Potter is a series of fantasy novels written by British author J.K. Rowlings. There are seven books in the series. The first book in the series was released in 1997 in the UK and 1998 in the US. The seventh book “Deathly Hallows’ was released in 2007 and broke sales records as the fastest-selling book ever, a record it still holds today. The book series has been translated into 67 languages, placing Rowlings as the most translated author in history. The books have also been made into movies distributed by Warner Bros. and consist of eight fantasy films. It is the highest grossing film series of all time. The word Muggle has spread beyond its Harry Potter origins, becoming one of few pop culture words to land in the Oxford English Dictionary. I honestly have never read ANY of those. Nope. Not even Harry Potter. Thanks for the comment #1kid, I too have not read Harry Potter. As a kid I loved Noddy and now my own kids love Berenstain Bears and Thomas so that is how I have read those. You missed out on goose bumps! Pdf, ebook, audiobook or various other digital variations of bestsellers can be discovered right here.